AA Robotics is the approved distributor for Hyundai and Denso Robots in the UK & Ireland. We supply directly to end users, or to System Integrators who incorporate robots within the bespoke systems that they build for their customers. AA Robotics also supplies a wide range of complementary automation technologies. Aylesbury Automation Robotics has experience in a wide range of application areas. 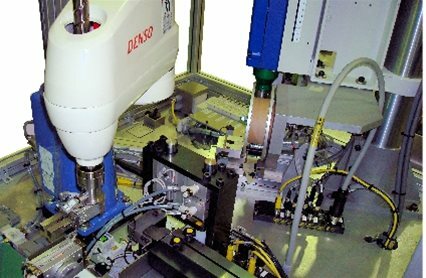 We have integrated both SCARA Type and Six Axes Robots within systems for parts handling, machine tending, welding, sealing, soldering and assembly applications. 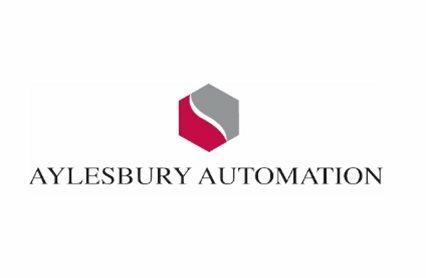 Aylesbury Automation Robotics works closely with some of the UK's most respected special purpose machine builders and system integrators. We offer expert advice on robot selection and provide ongoing service and spare parts support. AA Robotics was established in 2006 as a division of Aylesbury Automation. 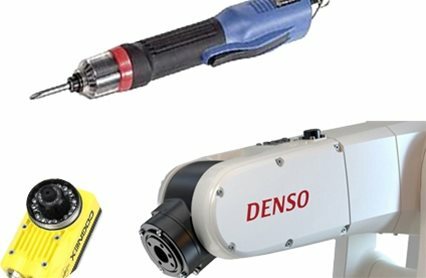 Our services include the sales, service and support of industry leading robots, machine vision, powered screwdrivers and servo gripper systems.